As the rest of the world receives the NES Mini in November, fans in its home country are getting their very own teensy retro console as well, the mini Famicom. The mini Famicom is a shrunken version of the original NES the company released back in 1983, and just like the NES for the west, the piece fits perfectly into the palm of your hand. Consoles come pre-loaded with 30 8-bit games and two wired controllers while the AC adapter is sold separately. 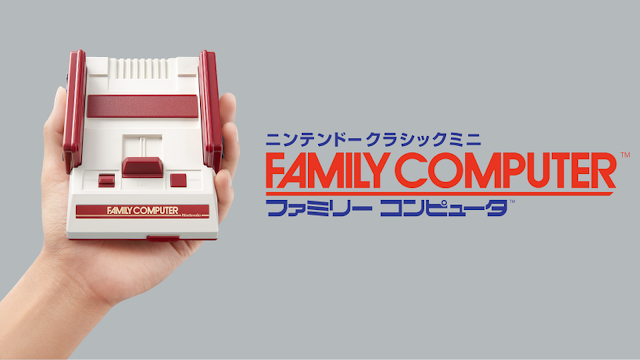 The mini Famicom will be available in Japan on November 10 for ¥5,980 JPY (approximately $59 USD).